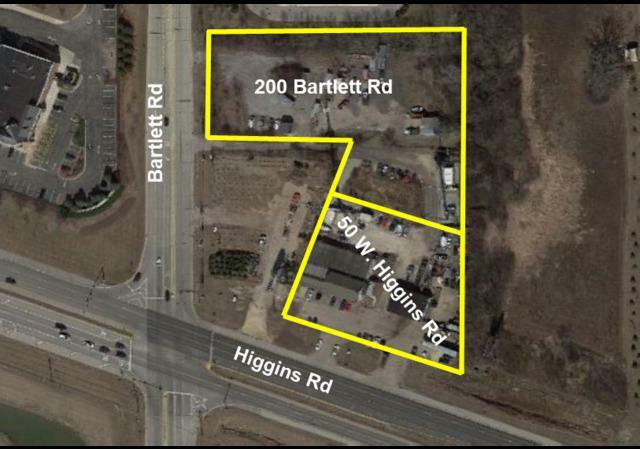 Approximately 2.7 Acres with frontage on Higgins and Bartlett Rd. Current income from cell tower. Combine with the neighboring property (MLS#09516056) to create 3.56 acre corner development. Commercial development must be approved by South Barrington.